Donating funds to the Endowment Fund If you decide to donate funds, you may specify whether your donation should go towards helping to purchase a particular item on the wish list, whether your donation should go into the general Endowment Fund, or any other use that you would like your donation to go towards. All contributors to the Endowment Fund can use their donation to sponsor individual seats in any King’s boat. 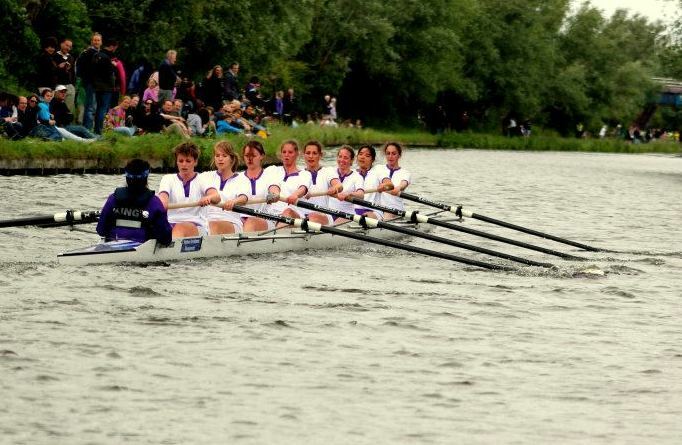 Sponsorship for a (rower’s or coxwain’s) seat in the men’s or women’s first eight is £250 per seat and £125 per seat for all other boats. You may sponsor as many seats as you wish. Your sponsorship will be commemorated by a plaque mounted on the inside saxboard next to your chosen seat. The primary and preferred method of creating a fixed income for the Boat Club is via the interest the Endowment Fund will generate. However, UK residents who wish to underwrite a Deed of Covenant instead of donating a lump sum to the Endowment Fund can do so. Details about seat sponsorship by underwriting a Deed of Covenant will be sent to you together with the covenant form. The Boat Club has published a wish list of equipment which will be sent to you if you decide to contribute to the Appeal. If you decide to make a purchase from this wish list for the Boat Club, you can send a cheque, transfer funds directly, or we can put you in touch with the supplier. If the item you decided upon has already been purchased by another benefactor, we will let you know immediately and return your donation, giving you other options on how you could use it. Contributors purchasing a piece of equipment for the Boat Club, will have their gift commemorated by a plaque on the equipment. 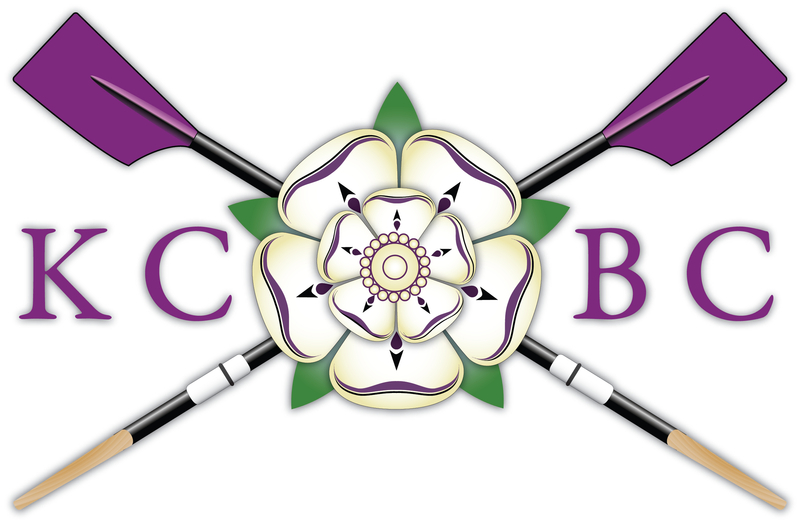 The Boat Club is actively seeking corporate sponsorship and has material that can be presented to any corporate body interested in entering negotiations with the Boat Club. If you think you could help the Boat Club in this matter, please request our corporate information pack. 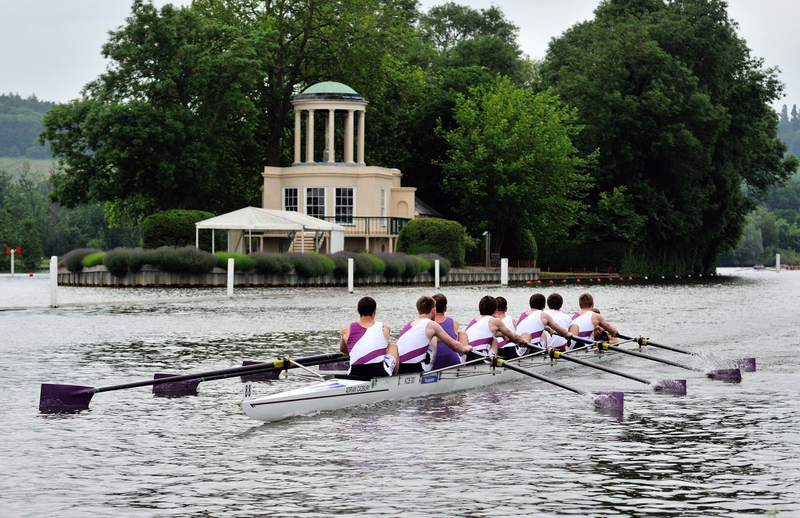 If you would like to contribute to the Boatclub, please send an e-mail to kings-boatclub-request@lists.cam.ac.uk or write to the Alumni Association Secretary, KCBC, 842 King’s College, Cambridge CB2 1ST, Fax +44-1223-331347. We will then send you full details through the post, including information on how to claim your thank-you gift, the Boat Club’s wish list, and more background information. Please rest assured that any contribution, regardless of its size, will be gratefully received and much appreciated.